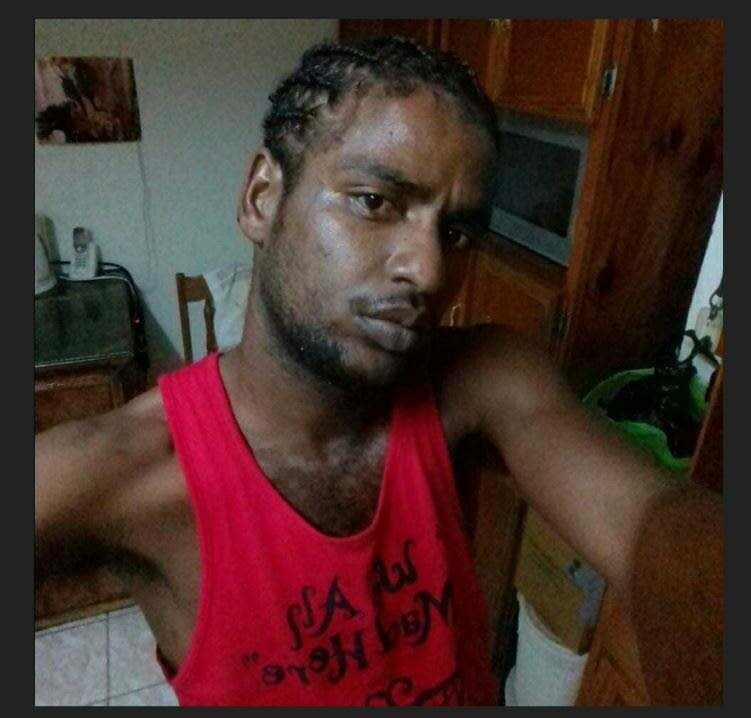 A 24-year-old man is now in police custody assisting them with their investigations into the murder of a man found near his home in La Horquetta yesterday afternoon. According to police reports, Sherwin De Souze was found in a foetal position just outside a house at Phase Five, La Horquetta at about 1 pm. The 26-year-old lived at Phase Six but had moved out of the area and returned a short time ago. Police could not say if his return was in anyway connected to his killing. Relatives described him as quiet young man who kept to himself and was unemployed. A suspect was held after police intercepted a gold coloured Nissan Almera which was seen leaving the scene of the shooting. Police said the suspect was the only person held as the other occupants got out of the car and ran away. A motive for De Souze’s killing has not been determined as relatives and police said he was not involved in any criminal activity and did not report to either one if he was threatened. Reply to "Suspect held after La Horquetta murder"